Very nice, but why is "Free Space" still in English? 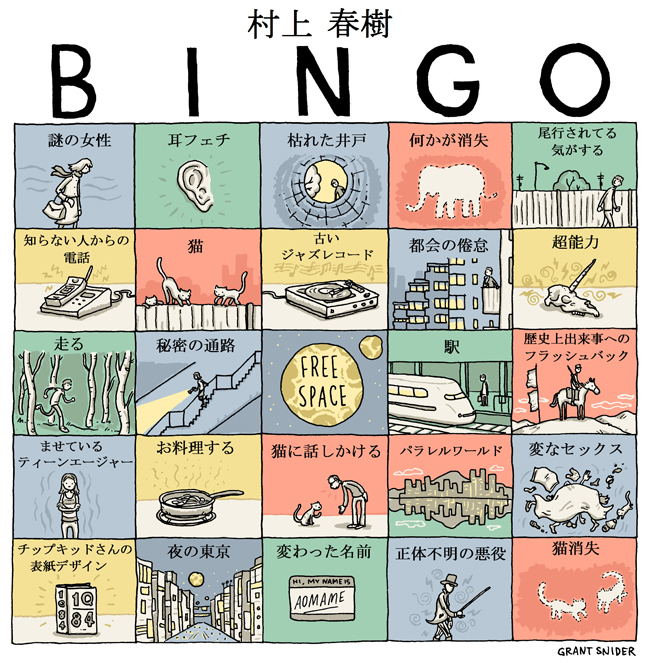 Since the bingo card is a creation of English-speaking cultures (as far as my limited historical knowledge of the game goes), we decided to leave the two game-specific words ("bingo" and "free space") untranslated. Nice post.I hope this would be translated in Dutch translation.It is important that literature written in a foreign language since it helps one to get acquainted with the thoughts, traditions, principles and actions of the people from the region.